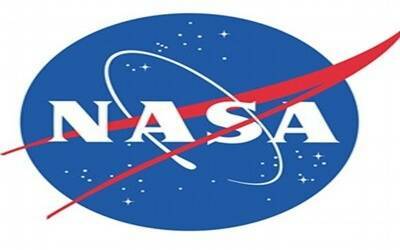 Washington, Dec 4 (IANS) The first spacecraft that NASA sent to collect sample from an asteroid has now arrived at its destination, asteroid Bennu. "As explorers, we at NASA have never shied away from the most extreme challenges in the solar system in our quest for knowledge," said Lori Glaze, Acting Director for NASA’s Planetary Science Division. "Now we’re at it again, working with our partners in the US and Canada to accomplish the Herculean task of bringing back to Earth a piece of the early solar system," Glaze said.